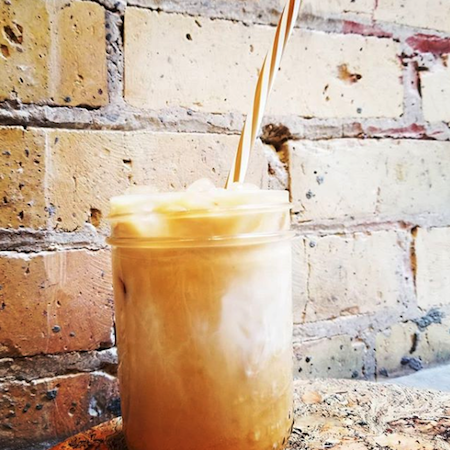 While pumpkin spiced lattes and hot chai are right around the corner, there is still plenty of time to enjoy a nice, crisp cup of iced coffee. There are so many ways to enjoy iced coffee. No matter if you are looking for a sweet treat or a refreshing pick me up, there is an iced coffee variety for you. Here are 5 of our favorite iced coffees.